At Princeton Salon and Spa, we believe in the 3 R’s- relax, restore and rejuvenate. While the world is a beautiful place, it can also be stressful, so from the moment you walk into our salons, we strive to give you our very best in every way. We put our staff through consistent training on the latest hair and beauty products so that we can help you feel and look your best. We carry an array of Aveda products that help us achieve our primary goal- to restore the most beautiful you. Back in the 1800’s and the turn of the century, when it came to luxury in the south, the Grand Princeton Hotel was the name that came to most people’s minds. Located in Gainesville Georgia, it was a place where people came for elegance and rest. In 1936, a tornado damaged most of the town, and the Grand Princeton was forced to close. It was on that location that we built our first salon to carry on the tradition of elegance in February 2005. Karen realized early in life that her passion was in the business of beauty, as she watched her parents become the best in the world in the art of hair design. Under her father, Danny Pridgen, Olympic gold medalist in the Combined Art of Hair Design, Karen was taught to take a personal approach to hair styling while incorporating some of the latest trends from around the world. Like her father, Karen emphasizes consistent training coupled with the highest standards when providing hair and beauty care. This defines the Princeton commitment to its clients. She developed a three point approach to her business. First, Karen and her team work toward implementing perfection in the technical knowledge of hair design. Next, she insists on consistency in providing the latest trends for her clients. Lastly, she works to provide business ownership opportunities for her elite team members. Gina began working alongside Karen in 2006 but had been best friends since childhood. Together they decided to grow the Princeton brand by using Karen’s strength in the hair industry and Gina’s wealth of knowledge in retail management. Their partnership and success has grown the brand to include three new Princeton locations, in addition to both VaNicci and AlterEgo Kids Salon, Spa, and Celebrations, located in the Mall of Georgia. Gina finds happiness in watching individuals grow and achieve personal goals, and it’s in those words of thanks she receives and recognition of the belief she has in others that she has found reward. To achieve the success and profitability Princeton sees, Gina drives volume and encourages the staff to achieve success. “I am always looking for ways to motivate the young stylists. I have a passion for new stylists and watching them grow into master positions.” This passion begins in the schools where she searches for new recruits and shares the Princeton dream. In an atmosphere of family and with a strong commitment to the Princeton vision and legacy, business partners Heather Compton, Ashley Dunckel, and Gage Barrett each began their journey working as receptionists before ascending to owners. 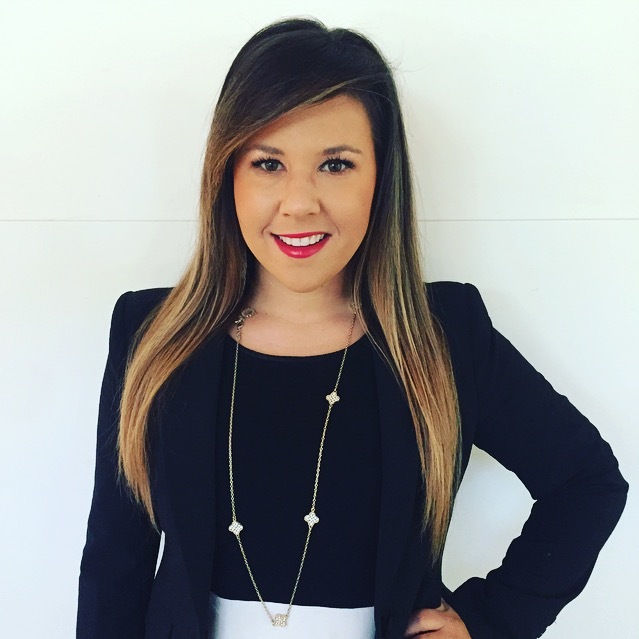 Ashley began as a client of Karen’s while studying psychiatry at Brenau University. She saw how stylists transformed client’s days through what they did, not only technically, but by making each person’s day better than it began. 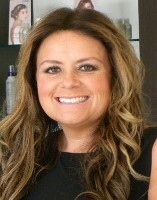 After working her way up through every stylist level position offered, she was invited to manage the Mall of Georgia Princeton Salon location, where she met Johns Creek co-owner Gage Barrett. Ashley’s vibrancy in leadership and compassion and interest in helping her team through education and marketing is evident in her belief that “we are only as successful as our team is.” Her motivation is the team of stylists she works with daily and watching them grow into the best versions of themselves. She believes that the emphasis on continual growth, along with the provision of essential tools and knowledge, is an integral part of Princeton’s success and therefore the stylists’ successes. Gage has worked in the beauty and style industry for almost 10 years, beginning as a personal shopper/ stylist at Nordstrom. 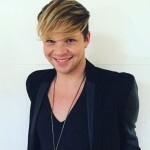 He later worked through the ranks of receptionist, assistant, manager, and the different stylist levels at various Princeton locations until the opening of the Johns Creek Princeton Salon and Spa in September 2011. 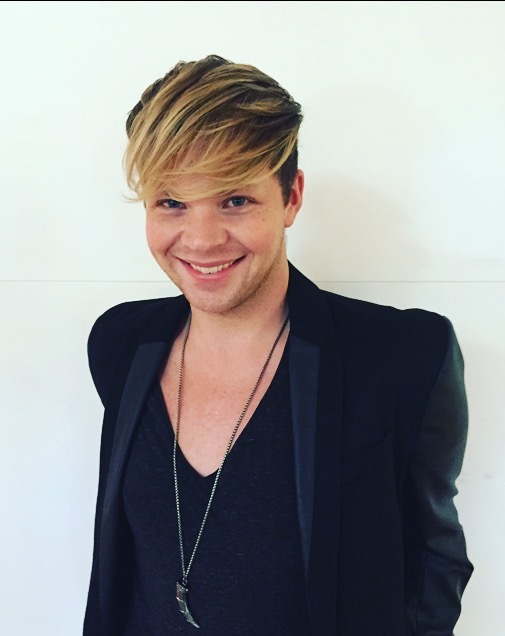 There he started as a master stylist until earning the Partner Award and opportunity to co-own in 2014.